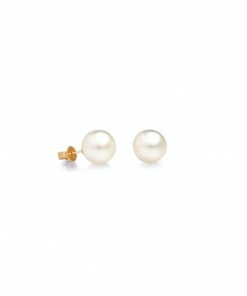 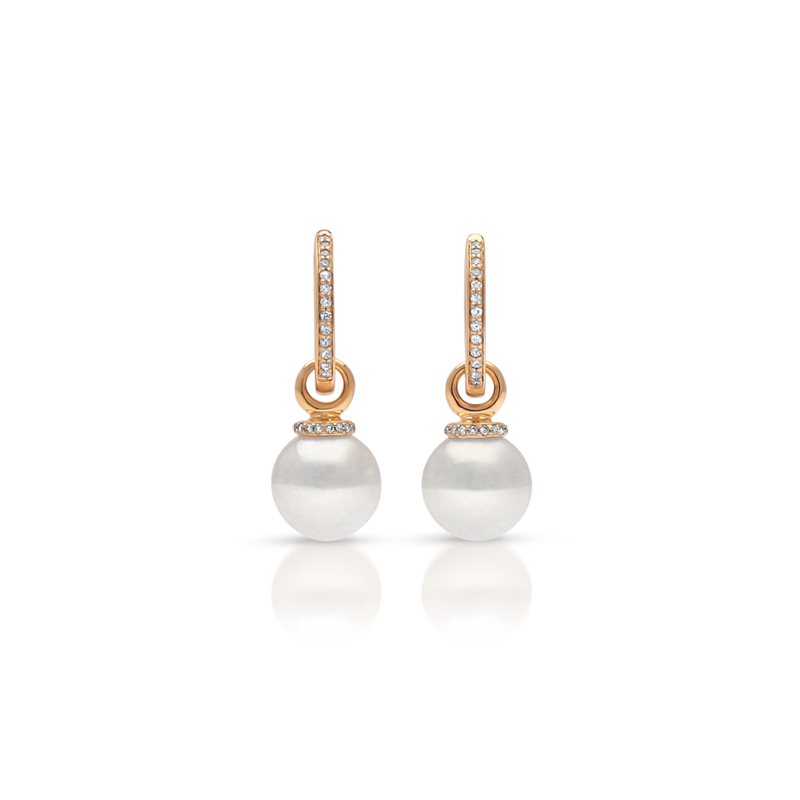 These simple but elegant Australian south sea pearl earrings are set in 9ct yellow gold with diamonds and are sure to be one of the best things you have ever purchased. 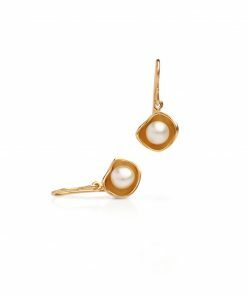 Designed so that the huggie can be worn with out the pearl attachment for simple every day wear and the pearl attachment can be worn as a pendant, giving you multiple ways to wear them. 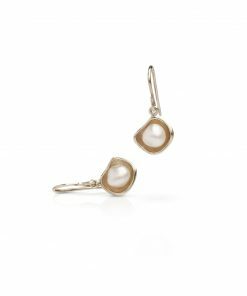 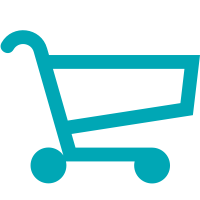 The Banksia range offers you the ability to do more with your jewellery. 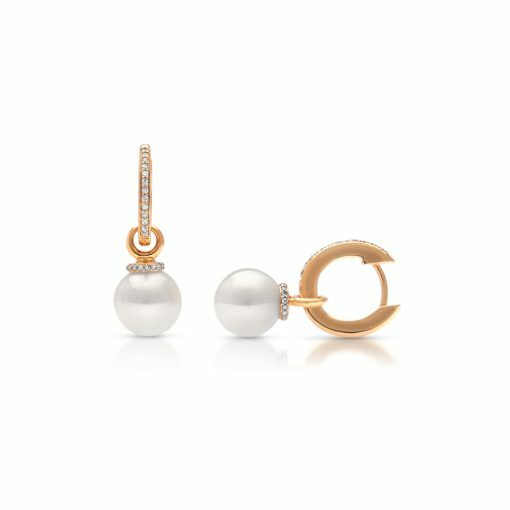 The enhancer bail opens, its firm and secure mechanism offers the ability to simplify by removing the bail and simply sliding the Cygnet Bay South Sea Pearl onto a chain and wear with ease. 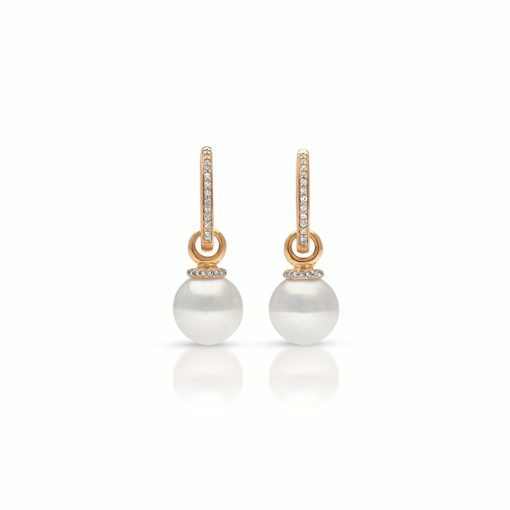 This same thoughtful versatility has been incorporated into the hoop earrings; open the hoop and gently slide off the Cygnet Bay South Sea Pearl for a classic look. Select the simplicity of the plain luxurious white or yellow gold or the glamour of diamonds complimenting the beauty and radiance of Cygnet Bay South Sea Pearls.